midweight cotton fabric with a porous surface and a visible Panama weave. Woven from medium-fine yarns, typically in stripes and checks. 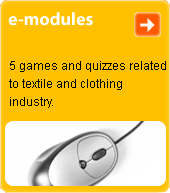 Used for sports and work shirts, blouses and dresses. The name is taken from the once-fashionable sports shirts worn by students at the University of Oxford.